The Baltimore Orioles are back this season and ready to win the World Series Pennant! Track your favorite baseball team online or come to Baltimore for a game! The 1840s Carrollton Inn is happy to accommodate you during your stay. Opening Day is on March 31st! We look forward to a great season. Good Luck, Boys! 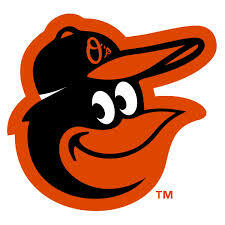 The Orioles schedule can be accessed online by clicking here! For a list of rooms and rates at the 1840s, please click here!